2013's Irish Open took place at the start of March with continuous and adults advanced points categories on the Saturday 2nd and kids and adults beginner - intermediate points on Sunday 3rd. After BCKA's success in 2012 there was a lot of anticipation coming into this event. 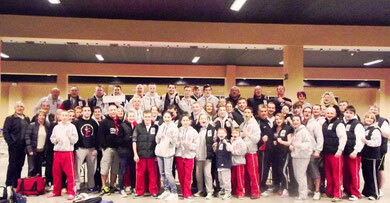 In total 14 medals were won with 2 Irish Open Champions, 3 silver medals and 9 bronze medals. 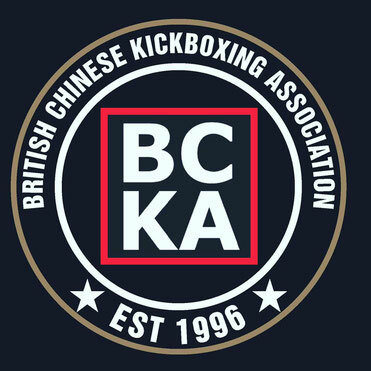 The effort put in by all members of the BCKA team was outstanding with plenty of world class performances particularly from younger members of the team. Team spirit was great with everyone supported over the weekend by their team mates and our travelling fan club of parents and family members. Well done to all of the team and coaches on a brilliant set of results.